Meet our new pets. Fluffy & Whiskers. Ignore the giant bruise on Bear’s forehead (he ran into a pole in the playground) the toothpaste still around his mouth and the broccoli gone to seed in the background. Then go on and ignore Frog’s unbrushed hair with the newly self acquired fringe* (It was just in the way Mummy so I cut it off) and the unmown lawn in the background. Ignore the fact that their mother gets a hive-like rash on her arm every time she touches the lovely new pets. Instead let’s focus on the smiles on their faces and the enjoyment they are getting from cuddling the cute little creatures and the fact that we’ll no longer need to mow our lawn as the guinea pigs are doing it for us! In other matters, Frog Goose & Bear will have a suitcase or three at the Melbourne Suitcase Rummage this Sunday the 23rd of September from 11-4 in the ballroom at the Thornbury Theatre in High St Thornbury. It has a focus on vintage, upcycled & handmade goods and I have no idea what to expect, but I think it sounds like lots of fun! 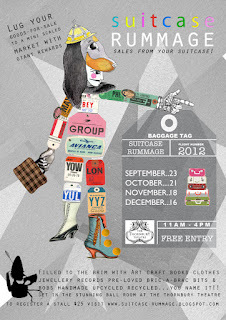 Have you been to a suitcase rummage? What pets do you have at your house? Are you allergic to your children’s pets? * aka ‘bangs’ for you readers from the US. This app helps you find out where the markets are on any given day, in any area of Victoria. Markets are the perfect indulgent activity now that the weather is warming up! For those of you down south, there is now an app for Tassie as well! If you are not a local, it would be perfect to use while on holidays in Vic or Tassie too! 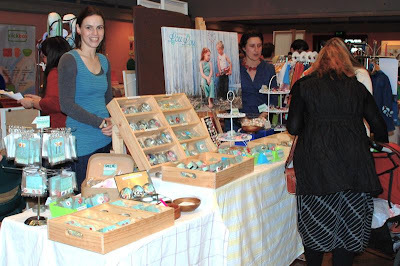 Want to quickly find an art & craft market in Victoria, Australia? Then this application is for you! Want to find all markets open today, on the weekend, over the month, or that special weekend away? Pull up a map and find out where they all are. Fast and easy no nonsense app! Over 400 markets from Abbotsford to Yea. From farmers markets to swap meets to craft markets. Fast access, only uses internet for maps. You can purchase the market finder for Tasmania here. Enjoy the markets this weekend! What is your favourite market in Victoria? * this is not a sponsored post. I gladly paid for my app and it has come in handy quite a few times! I’ve also passed it on to a number of friends who I know use it regularly too. I must apologise for my lack of blogging recently. 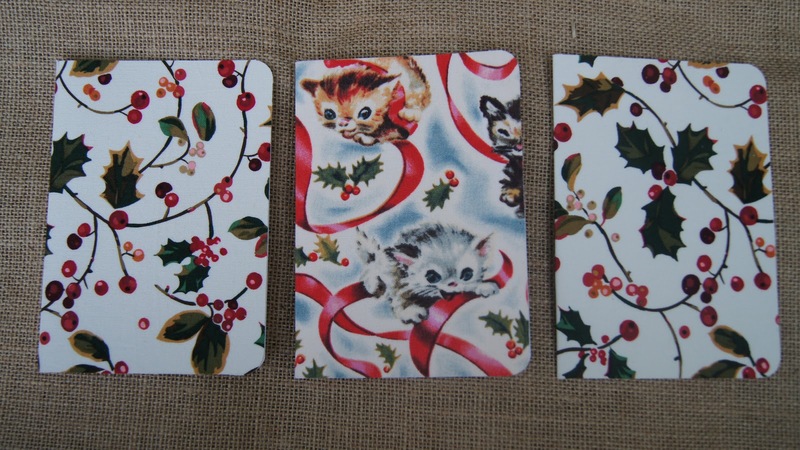 I have been spending my snippets of spare time preparing for a “Frog, Goose & Bear” stall at a fun little market! A couple of times a year, some friends run a pop-up handmade market in their backyard (and in their house if rain) called the “Friends Who Make Things Market”. 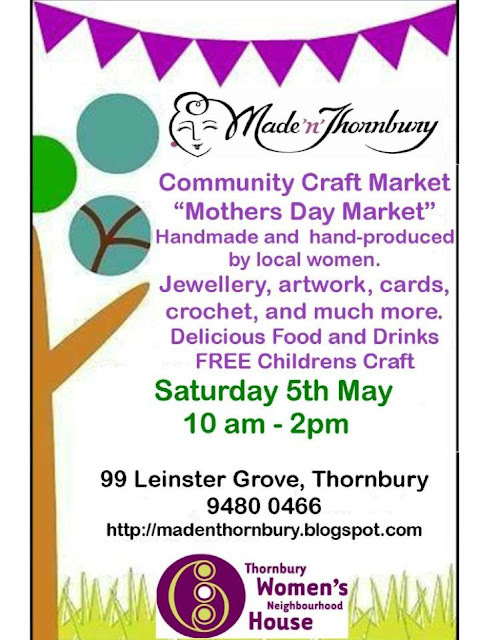 Advertised by word of mouth, it always has a good turn out and a great atmosphere as most people that come along are friends, or friends of friends, of the stallholders. They had soup & bread and delicious muffins for a gold coin donation and an opshop type stall where goods were sold for whatever price you decided. All money from these, as well as the costs for having a stall, were donated to a charity for women in Afghanistan. Just like last year Goose and I had a stall of our own. As you know, I don’t normally sell my wares, but this is perfect as it is such a fun creative outlet for me without the year round pressure! We sold basketfuls of lemons, mandarines and herbs from the garden and some of “Scratchy & Flappys” eggs, along with many of the items you will have already seen here on Frog, Goose & Bear already such as paper garlands (our best sellers! 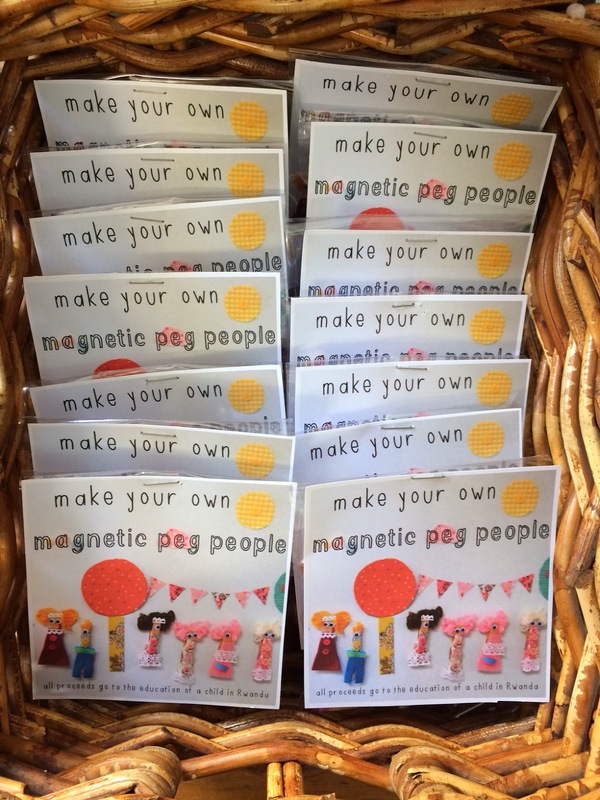 ), crayon cookies, drawstring bags, rice bags, lavender sachets, wheat bags, bibs, playdough, soup-in-a-jar, fabric cards, fabric button hairties as well as my friend Jane’s gorgeous postcards. I had lots of fun both preparing for the market and on the day and really want to thank Mr FGB for looking after the younger two over the weekend while Goose and I marketed! As well as my clever and generous sisters & Mum for your fabric, materials, support and graphic design skills. Now, on a bit of a high after a succesful day at market, I am facing a day of washing, cooking and cleaning and everything else that I’ve let back up for a couple of weeks….. but I really don’t mind at all! Had a really fun day helping out my sister Lou from Buttons by Lou Lou at Mathilda’s Market at the Malvern Town Hall today. I love being involved in the whole market scene, without having the stress of having my own stall. 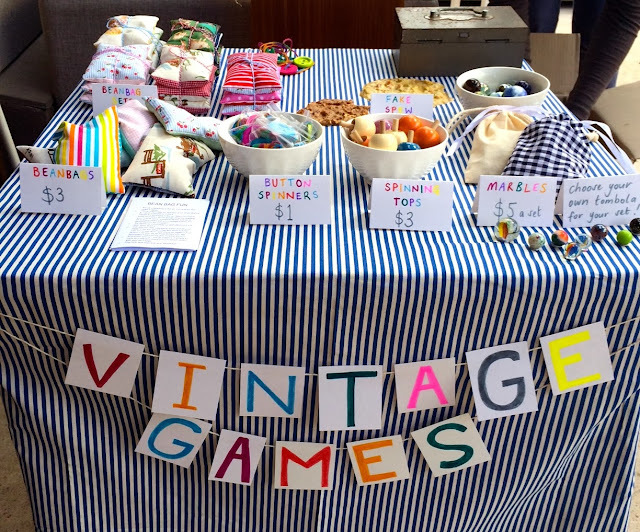 My favorite part of the day was being able to have a browse around the other stalls – without children tagging along! (They had a fun day at the zoo – thanks Daddy!) There was some gorgeous stuff there today – such clever and creative people out there! I allowed myself one little purchase for myself – a funky little red crocheted flower brooch from Kids with Crayons. Had a great little chat with Michelle about being thankful (in hindsight) for the skills our mothers taught us when we were young. There were so many gorgeous crocheted items at so many stalls today – I need to get my Mum to re-teach me how to crochet!